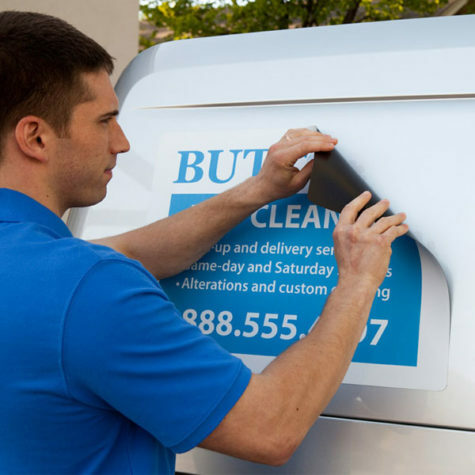 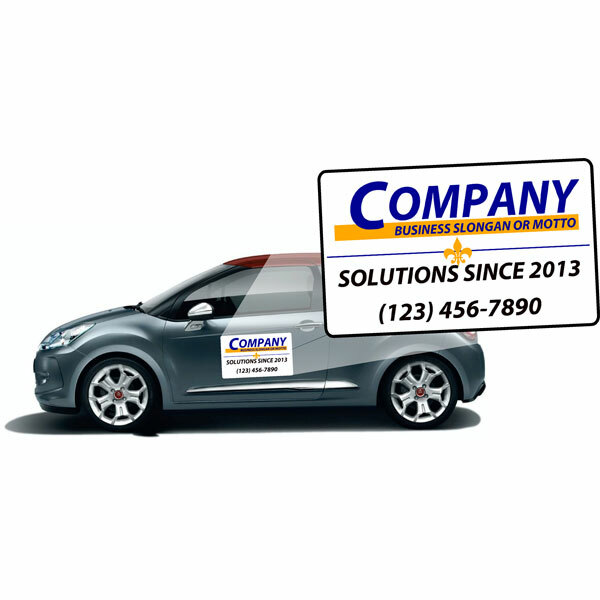 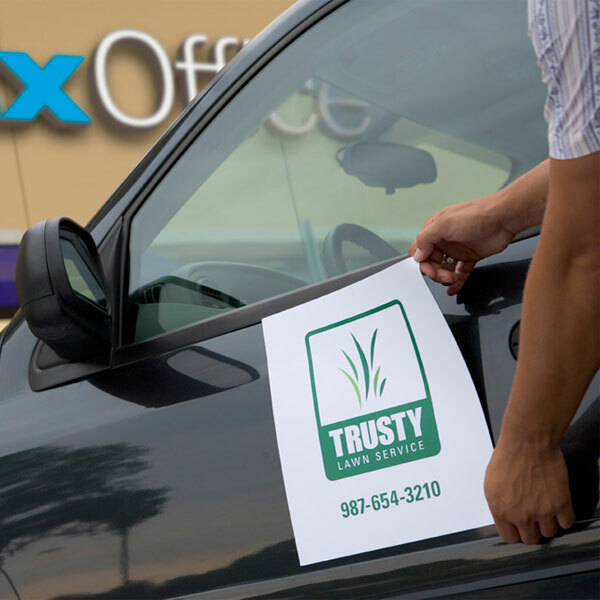 Our Vehicle Magnets are printed on heavy-duty material suited for car or van door signage. These glossy magnets can also serve as temporary signage for construction sites or other changing work environments and offer long lasting outdoor use. 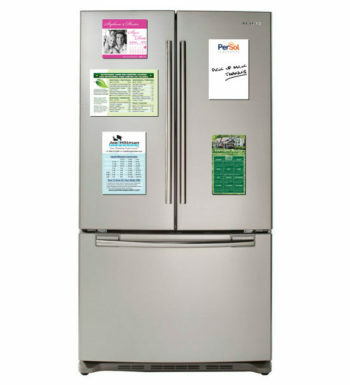 Our magnets come in pairs (2). 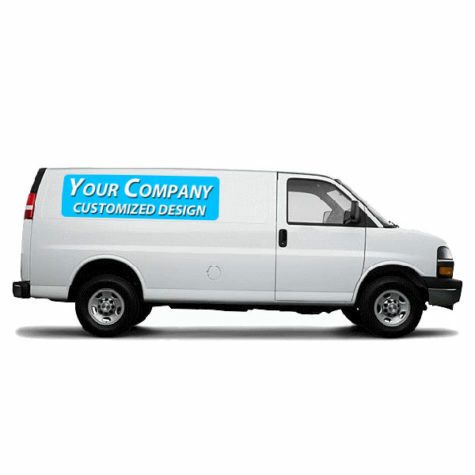 If you would like a different amount or a custom size contact us.